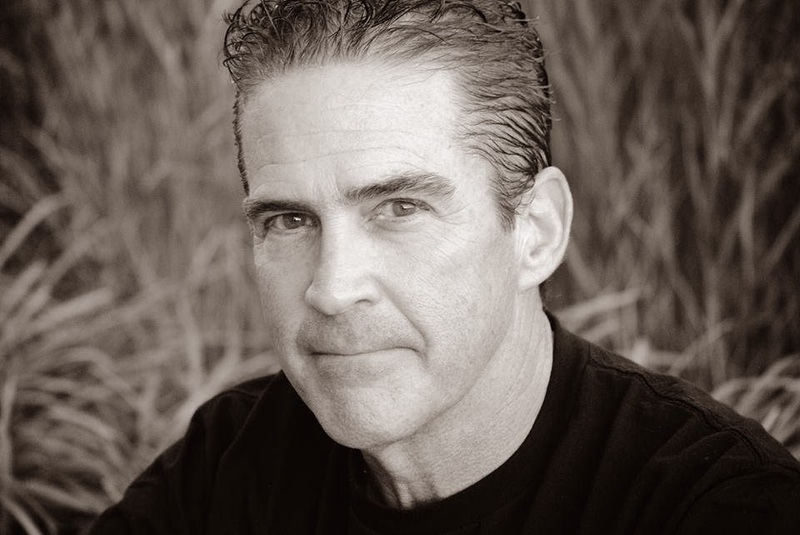 Andrew Smith is the award-winning author of several Young Adult novels, including the critically acclaimed Winger(Starred reviews in Publishers Weekly, Kirkus, Booklist, andShelf Awareness—an Amazon “Best of the Year”) and The Marbury Lens (A YALSA BFYA, and Starred reviews and Best of the Year in both Publishers Weekly and Booklist). He is a native-born Californian who spent most of his formative years traveling the world. His university studies focused on Political Science, Journalism, and Literature. He has published numerous short stories and articles. 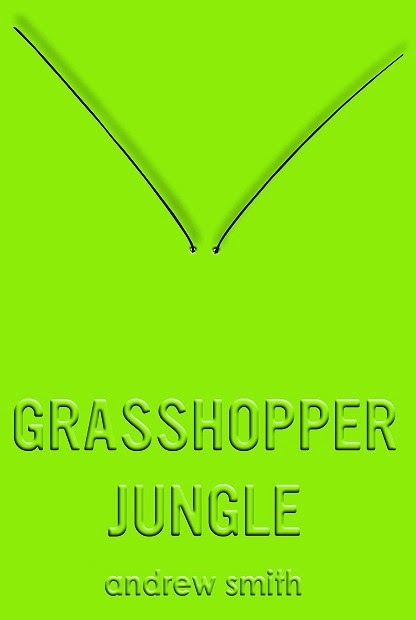 Grasshopper Jungle, published February 11, 2014, is his seventh novel. He lives in Southern California. Thanks for the donation! I friended him!